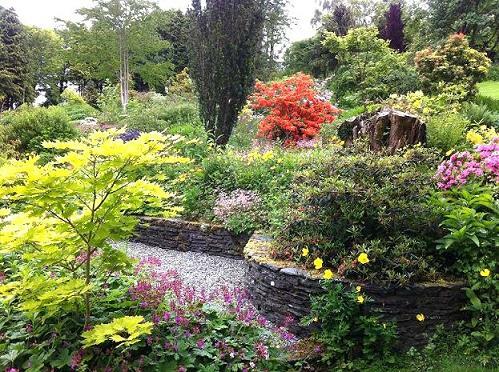 ‘A Welsh Garden with a Dutch History’, Cae Hir is the creation of Dutchman Wil Akkermans who started off with 3 fields of rough farmland in 1983. Cae Hir Garden has matured and developed into one of Britain’s most highly acclaimed private gardens, having been chosen by the RHS as one of their select Partner Gardens. "Absolutely stunning! The most interesting and beautiful garden we have visited." "Eat your heart out Monty Don." "Truly magnificent…I have not seen a garden quite like it anywhere." "Delicious cream tea, a wonderfully relaxing garden, nice people – what more could you ask of a Sunday afternoon!" 2019 - Cae Hir Gardens normally Open all year, please see website for more details. 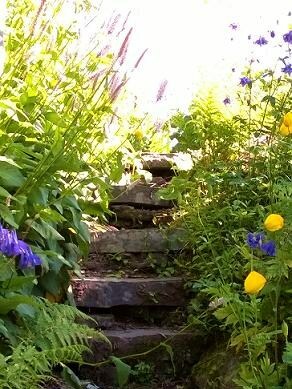 Tea Room, Plants for Sale, Dogs on Leads welcome, Limited wheelchair access. If you want to find places to stay near Cae Hir garden, why not stay in one of our recommended hotels. Each hotel has genuine guest reviews enabling you to book from anywhere in the world in total confidence. Look now for hotels near Car Hir Garden - click here.